Like most mums to girls I love dressing Paige in pretty girly dresses. The more pink for me the better. This may be because its my favourite colour but I also think she suits it very well. Obviously when buying clothes for any child you want it to be made well and more importantly you want it to last. They grow so fast that if you can find a 2 in 1 product you jump at the chance to buy it. 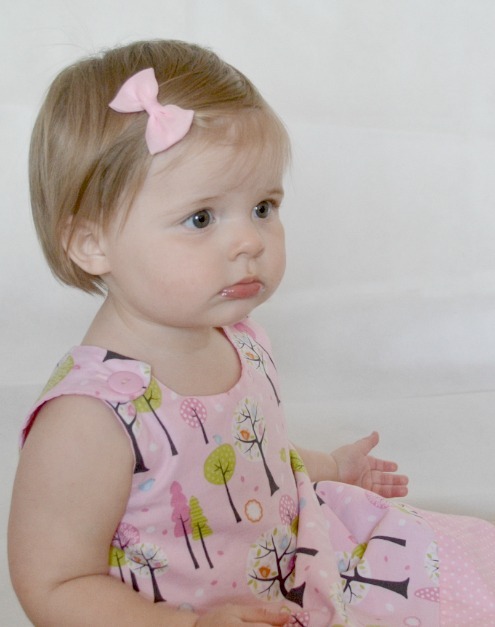 The Princess and the Frock make amazing day dresses that grow with your child. 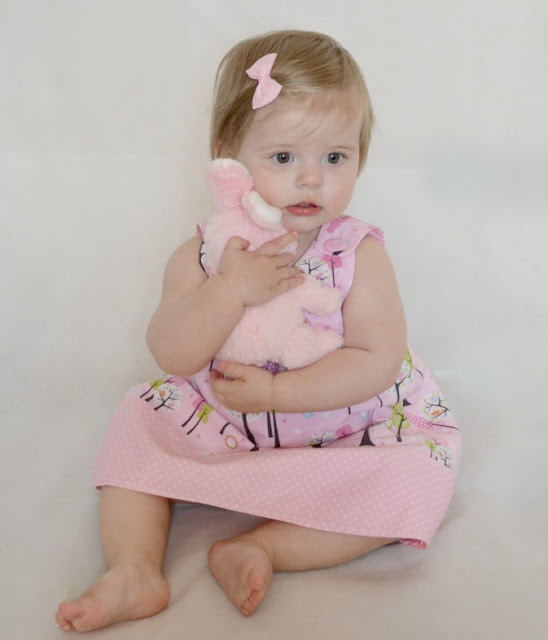 They are made so that the child can wear them as a dress at first and then as the child grows you can add leggings or jeans and the child can wear the dress as a gorgeous tunic top. They are handmade in the UK so each is a little different and unique. The service I received was lovely and many messages were exchanged about the size as I wasn't sure what to get. 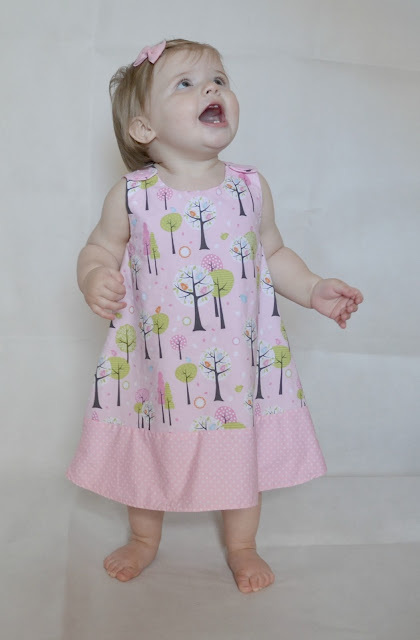 Here is Paige modeling the beautiful enchanted forest day dress. I adore this pattern. It's cute, girly but also fun with the little polka dots around the bottom and the cute little button fastening over the shoulders. The dress is very well made and has an inner lining which is also polka dots. The quality of the fabric is amazing. I also love that they are handmade, I think this makes them very special. It came wrapped in beautiful tissue paper with a ribbon so would be the perfect gift for the special princess in your life. 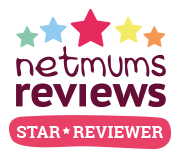 It is £33 for newborn - 3 years and £36 for 3-6 years. I think this price is very reasonable considering that it will last your child a long time. Sizes range from 0-6 years and Paige actually has on an age 2 dress I believe because she is bigger than the average 1 year old. The dress fits her perfectly but she still has some room to grow and I can't wait for autumn to come around so I can pair the dress with some cute little jeans and a cardigan. If you fancy winning a day dress of your choice keep a look out for a competition coming very soon.